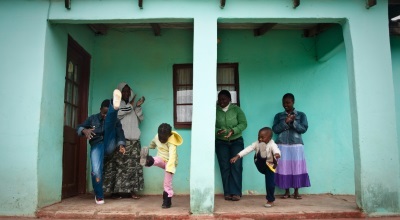 dlalanathi ⎪ "play with us"
Our name expresses how we use play to achieve wellness for children. Play is central to our work because, not only is it a right for all children, it is accessible and a key indicator of their mental health. Play is children’s natural means of communication, bringing fun, connection, development and healing where there has been trauma and loss. Through simple techniques of play, listening, positive communication and reflection we facilitate healing and strengthening of relationship. Play equally enlivens elderly caregivers and is a vehicle of deep learning for youth. 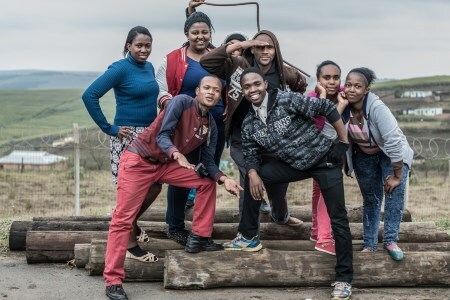 dlalanathi provides direct support, trains community members and caregivers, as well as other organisations who work with children throughout the country. In a time of enormous need, and not enough professionals to respond our work focuses on building the capacity of local community members and organisations, empowering them to provide emotional support to children, youth and families affected by trauma, poverty and loss. Providing psychosocial support means caring for people's emotional and social needs. Though needs for food, clothing, and shelter must be met, loving, nurturing relationships are essential for children to develop, heal, and thrive. 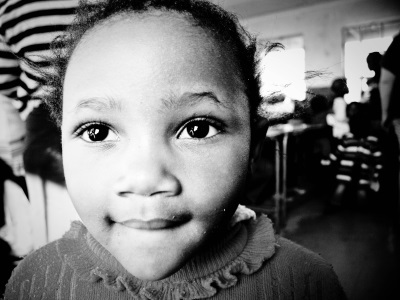 Psychosocial support instills messages of worth, love, and protection in a child's life. It has the potential to transform individuals, families, and communities. The solution-focused approach is a specific approach that is embedded in all of our work with children, youth and families. This approach seeks to move away from dwelling on the problem to identifying solutions and taking a “first step” in action towards the desired outcome. There are some specific principles which guide this approach for us. We use creative processes to help unlock for people their ability to see the strength they have within and the resources external from themselves that they can access to move towards their goal. Every human being has strengths and resources. Nothing is always the same, change is inevitable. If something is working, do more of it. If something is not working, do something else. Small steps can lead to big changes. The solution is not necessarily directly related to the problem. No problem happens all the time. There are always exceptions that can be used. The future is created and negotiable (it is not fixed). The Solution-Focused Approach enables us to see people as individuals who are strong and have their own solutions, not as problems to be fixed. The people that we serve, both young and old have dreams and goals for their lives, and they have strengths within them that will enable them to reach their goal as time goes on. We believe that change is possible and we affirm and celebrate each action step along the way that will lead to the solution a person seeks. 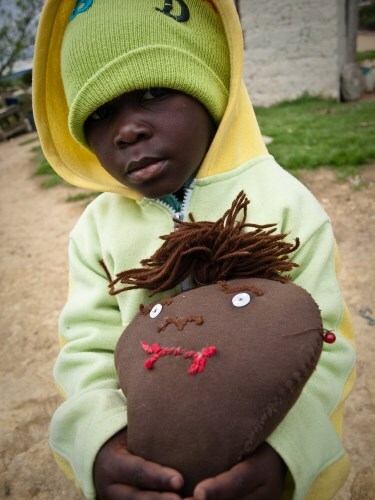 In partnership with an Australian volunteer based organisation of doll makers, dlalanathi has integrated dolls into the heart of our work with adults and caregivers. Our relationship building in communities always begins with Play for Communication, a 3 day doll making and story-telling process that awakens in caregivers the memory of how core play was in their own childhood. The games they played, who they played with and the many things that they learnt through their playing. This sensitisation process opens up for caregivers a new way of seeing their children, inviting them to enter a new way of listening and communicating with their children using the doll that they have made. Stitch by stitch, the creative reflective process of making a doll softens caregivers, brings joy and the possibility of a more responsive life giving relationship for both caregiver and child.